Bathrooms are one of the most highly used rooms in the Auckland homes where owner spend time pampering themselves and relaxing, so it's no wonder if they want it to feel and look as lavish as possible. 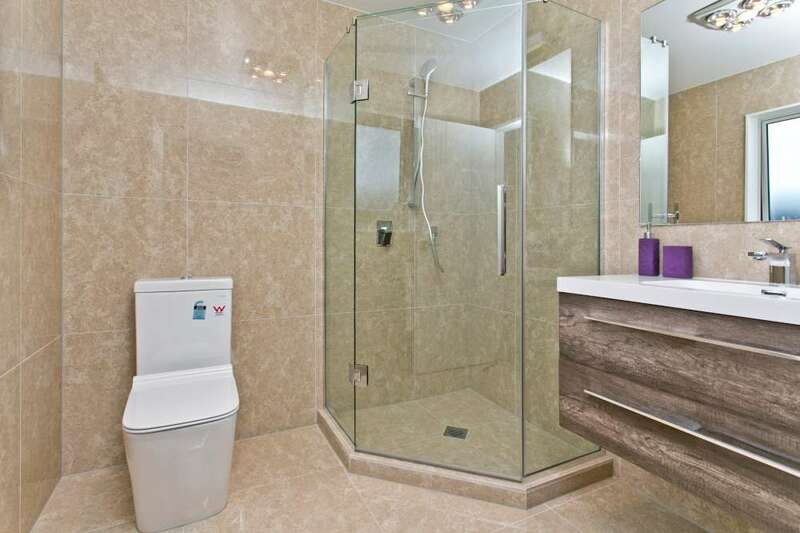 Renovating your bathroom is a great way of updating the home, moreover it can also add value to the home. If you are considering a bathroom renovation, these are some of the latest bathroom renovation Auckland trends of 2018. Most bathrooms look messy and unkempt because of toiletries and other items lying around. Auckland Bathroom owners in 2018 are adding more storage in their bathroom so that all those things can be safely stored away giving the bathroom a chick and modern look. Drawers, cabinets, and shelves are great for bathrooms. You can also consider having an invisible storage to create an impression of space. The tidier your bathroom space is, the bigger it appears. Auckland is a home to diverse plants and beautiful diaspora. Plants are not only great for your living room, they can also make your bathroom great. Plants generally love humidity and the bathroom provides lots of that. Some plants smell great and will help the bathroom smell nice without putting artificial sprays. These plants may be placed in dedicated areas or just around the room as space allows. Manufacturers nowadays now create all sorts of three-dimensional designs using basic tiles. There are lots of designs and shapes to choose from. These designs are not just used on the bathroom floor, they can also be used on shower walls, as bathroom backsplashes, and ceiling accents for bold accents. These designs are great for bathroom renovations in Auckland. Designers of Auckland bathrooms are implementing unique and imperfect pieces such as the washbasins or metal bathtubs and incorporating that into the stylish modern bathroom. The result is an industrial feel whenever homeowners step into the bathroom. The beauty of this trend is that homeowners do not need to go all out and they can get this bathroom look by self-creating the look they desire. Wood is the new tile for Auckland bathroom renovations. Apart from the fact that wood finishes are pleasing to look at, it also brings warmth to the bathroom in colder climates. It is also great for walls and storage spaces of the bathroom.